If you've ever wanted a custom pageant gown, but the price has kept them out of your reach, now is your chance! 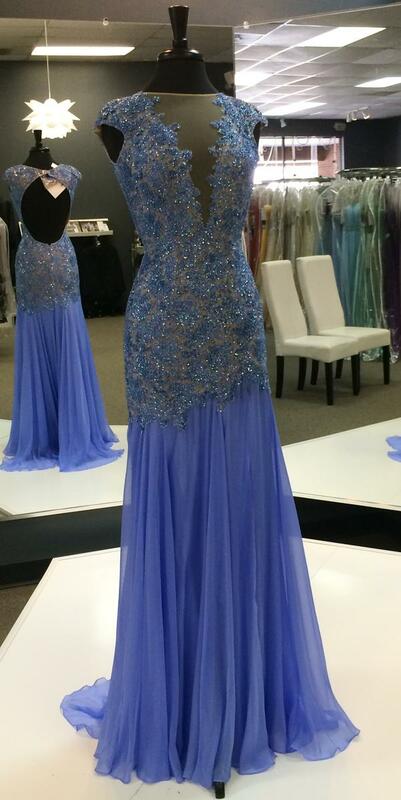 As we say good-bye to our Charleston location, its pageant gowns are deeply discounted during the closing sale. Come see them in person at our Charleston store at 520 Folly Rd, Suite 50 or call us at 843-795-8777 for more details. 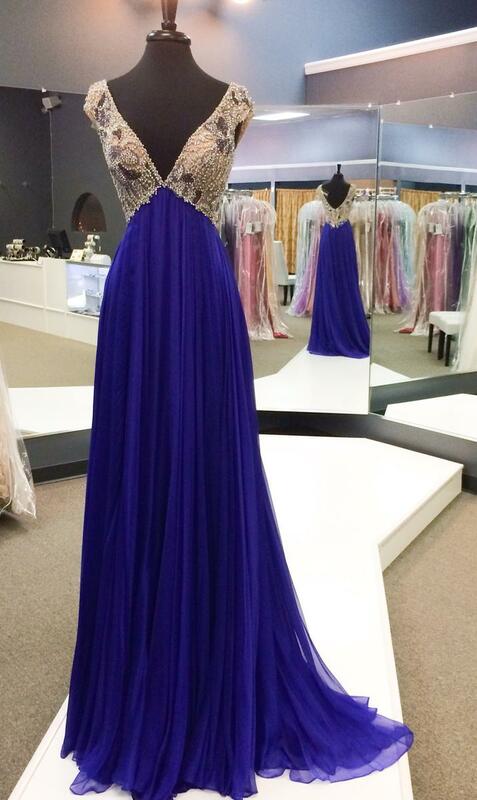 Hurry, because these beautiful gowns won't last long at these prices and they are truly one-of-a-kind!